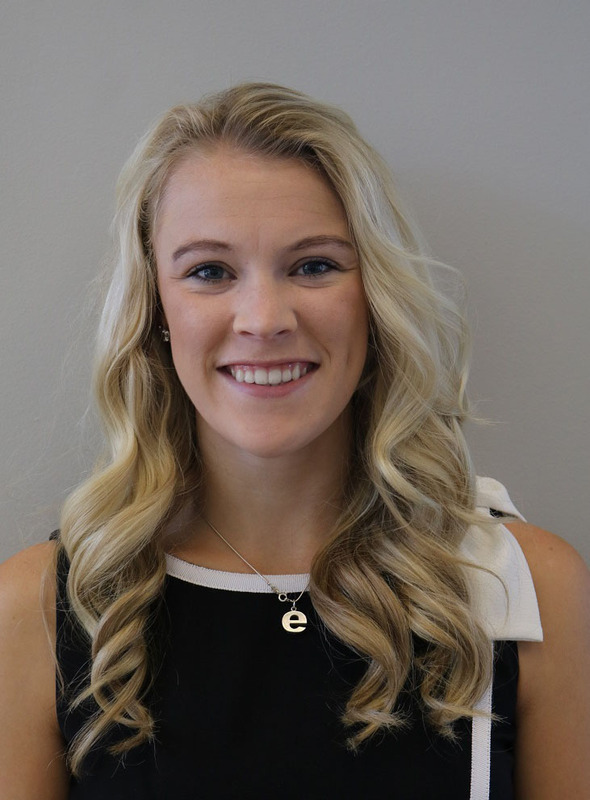 Special Olympics Iowa would like to introduce its new Volunteer Director Elin Phipps! Before taking on the full-time position of Volunteer Director, Phipps was a volunteer coordinator intern with SOIA, helping with volunteers for Summer Games. Originally from Boone, Iowa, Phipps attended Central College where she majored in Communication Studies- Mass Communication & Journalism. She also ran track and cross country for the Central Dutch. During college Phipps worked with several nonprofits, including Young Life, and volunteered with Amanda the Panda and Kiwanis Miracle Baseball League. She has also had several jobs relating to athletics such as being a swim instructor and life guard. Special Olympics Iowa is excited to announce the Dubuque Challenge Day will return this year to Loras College in Dubuque. The Challenge Day will take place at the college’s Activity and Wellness Center on Friday, October 20, 2017. The day will kick-off with an opening ceremony at 9:30 a.m., with sports activities starting at 10:00 a.m.
On Friday, November 10, Johnston-Grimes Metropolitan Fire Department Association and Johnston Professional Firefighters Local 4835 will host the annaul Firefighters’ Ball at Stoney Creek Inn in Johnston. Special Olympics Iowa is one of three charities chosen to receive proceeds from the event. The charitable evening will feature hors d’oeuvres, special guests, a cash bar, dancing, silent auction, raffles and a photo booth. The event cost is $40 per person or $70 per couple. Tickets are limited to 300 guests and are available to the public until Friday, October 20. To purchase tickets please contact Ginger at jgmfdfirefightersball@gmail.com or 515-276-5182. The Global Messenger Workshop will be December 1-2, 2017 at the state office in Grimes. This workshop is for athletes who are interested in becoming a Global Messenger or for those Junior and Senior Global Messengers who would like to mentor new Global Messengers and build their confidence to give a speech. 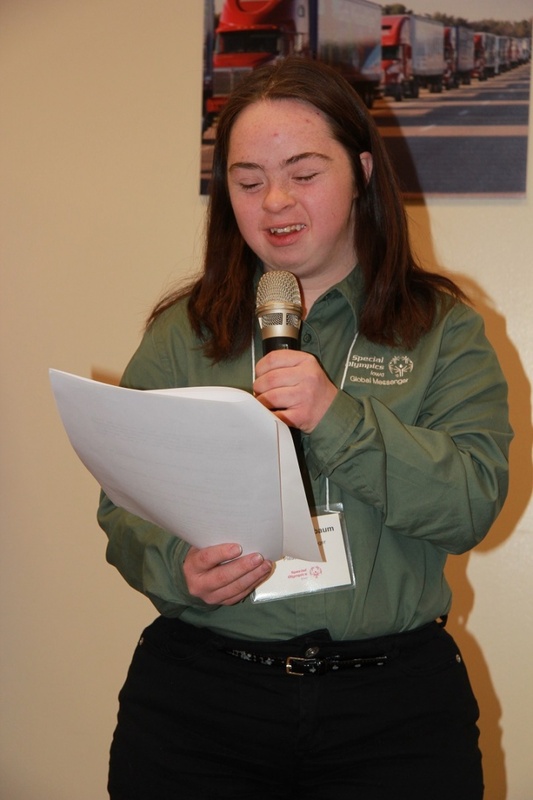 Each athlete will need a speech coach to help the athlete organize their thoughts and experiences about Special Olympics as well as put their personal stories and feelings on paper. 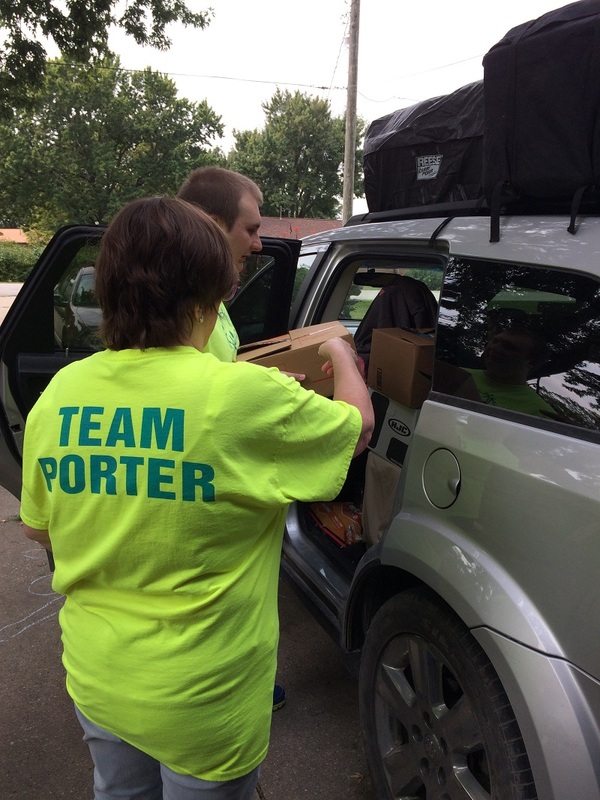 When Hurricane Harvey hit last month Alicia Porter knew she couldn’t sit on the sidelines and watch. The Special Olympics Iowa coach had an important connection to Houston; her assistant coach, Barb Hottman is originally from the city. 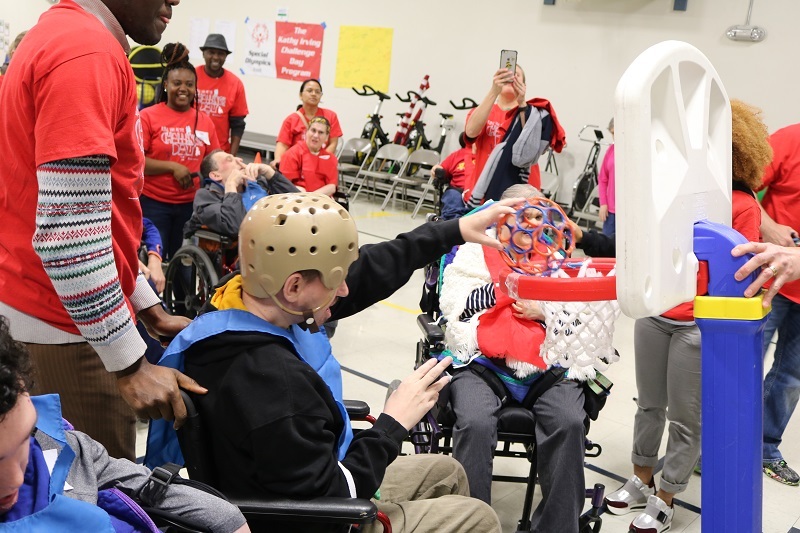 Hottman, a former special education teacher from Houston has a daughter living in Houston and she immediately wanted to go and see firsthand how her and all of her friends were really doing.